QUEENSBURY — Martin R. Van Tassel passed away peacefully Feb. 8, 2019 at the age of 88, surrounded by the comfort and love of his family. He was born Aug. 18, 1930 in Utica, to Roland and Josephine (Kinney) Van Tassel. A graduate of Gloversville High School, Martin excelled in track and field events, setting a school record in high hurdles. He attended Cornell University and graduated from Rochester Institute of Technology in mechanical engineering. Martin served in the U.S. Army from 1954-1956, specializing in the development of advanced radio communications technology. Following his Army tour of duty, he held a number of positions with The R.T. French Company in Rochester, before becoming Plant Manager at R.T. French’s in Shelley, Idaho, where he met and married his wife, Janet (Wells) in 1958. After a stellar career in the food industry, Martin shifted to the textile industry, serving in engineering management positions in Pine Grove, Pennsylvania, St. Johnsville, New York and then Glens Falls, where he later retired from Native Textiles. Returning to upstate New York, where he was born, was always his goal for his family, to be closer to many friends and relatives, and most importantly, close to Limekiln Lake. Martin will be fondly remembered as a kind and loving husband, father, grandfather and great-grandfather. A quiet and modest man, he was immensely proud of his four children and their families. 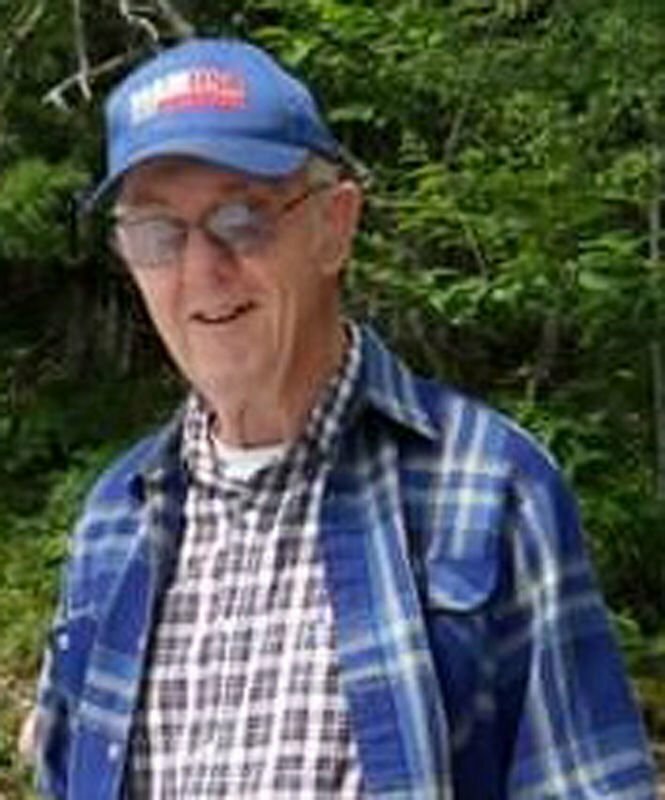 He will always be remembered as the man who relished being called upon to fix anything and everything, and as the man who drove children over the backwoods trails of Limekiln Lake in his 1927 Model T.
He is survived by his wife, Janet; his daughter, Joyce (Tony) Booth; his sons, Neil (Carolyn), Alan (Colleen) and Bruce (MaryAnn); eight grandchildren, Liz, Jenn, Christina, Alex, Dylan, Jessica, Emily and Bekah; and four great-grandchildren; his brother, Daniel; and nieces and nephews. In lieu of flowers, donations may be made to Open Door Mission, P.O. Box 3306, Glens Falls, NY 12801; or the Michael J. Fox Foundation for Parkinson’s Research, Grand Central Station, P.O. Box 4777, New York, NY 10063. Calling hours will take place from 3 to 5 p.m. Thursday, Feb. 14, at Baker Funeral Home, 11 Lafayette St., Queensbury. A funeral service will follow at 5 p.m. at the funeral home. 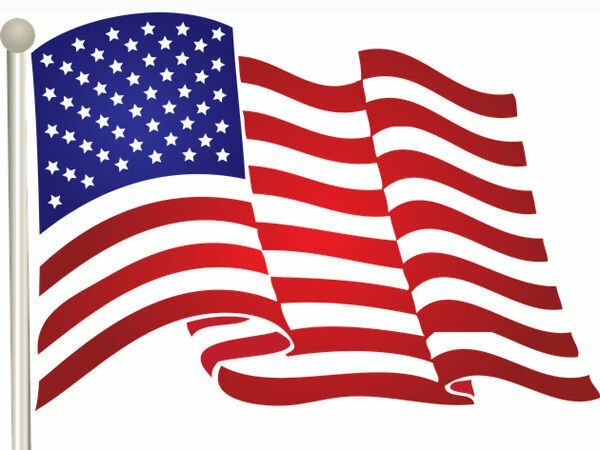 A graveside service with military honors will be private to the family at Pine View Cemetery. Condolences may be sent directly to Baker Funeral Home, 11 Lafayette St., Queensbury, NY 12804; or through www.bakerfuneralhome.com.